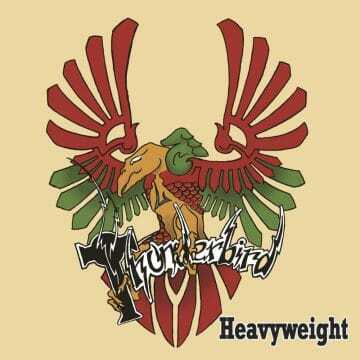 While reviewing the CD booklet for Thunderbird‘s album Heavyweight, I was sure in my mind that this band was based in Australia due to the mastering having been completed in Sydney, Australia. 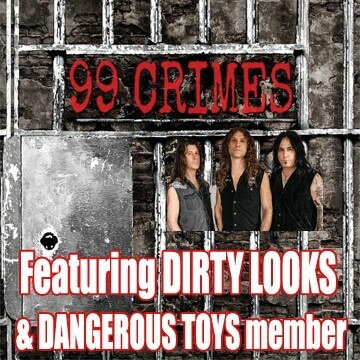 The name of the label Delinquent Records looked vaguely familiar but I could not place where that label is based out of. It’s only when I finally found Thunderbird‘s Facebook page — which could use a few more people to “like it” with only 23 people as I am writing this review — that I realized that this group actually originates from Vancouver, British Columbia, Canada. Needless to say that I had never heard of Thunderbird before but I am always excited to put on an album from a band that I have never heard of before. 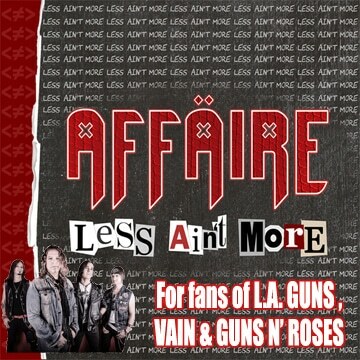 This review is like no other because it’s the first time in my history as Sleaze Roxx editor that the site received a donation (thank you — any funds to help assist with the site’s expenses is always appreciated) from someone in a band’s entourage followed later on by that group’s album arriving in the mail to review. 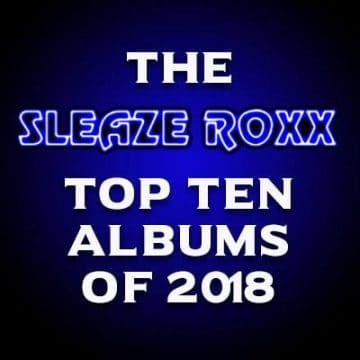 I am not sure if it’s a mere coincidence but fear not, you’ll get Sleaze Roxx‘s undaunted and unswayed opinion of Thunderbird‘s Heavyweight album. Upon seeing that Heavyweight contained a whopping 16 tracks, my first thought was that there is sure to be quite a few duds on the album. As it turns out, there are only a few duds on the album and most of the songs range from decent to quite good. Thunderbird definitely try and successfully capture the ’70s classic rock feel in most of their songs. Frankly, if you like good ol’ fashioned slowed down ’70s classic rock, Heavyweight will be quite the treat. The album is quite the throwback to simple guitar riffs that have lots of room to breathe throughout the songs due to the slower paced adopted most of the time. I would have much rather liked if Thunderbird weeded out the weaker tracks to deliver their ten best songs rather than include sixteen songs of varying quality. Three songs that could have been easily omitted from the record are “Big Stick” with its dull uninspired chorus, and the lacklustre ballads “Today” and “This Sea” which simply do not flatter Marc LaFrance‘s vocal delivery. Overall, Thunderbird have delivered a retro type album that will take you back to the days of classic rock emanating from the ’70s. Although most of the songs are enjoyable to listen to, there aren’t nearly enough standout tracks for me to want to go back to the album on a regular basis.